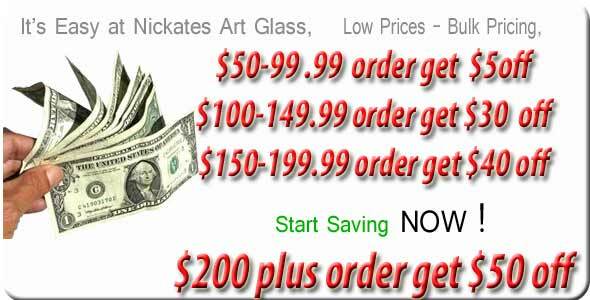 Bent glass repairs-pricing and examples below. 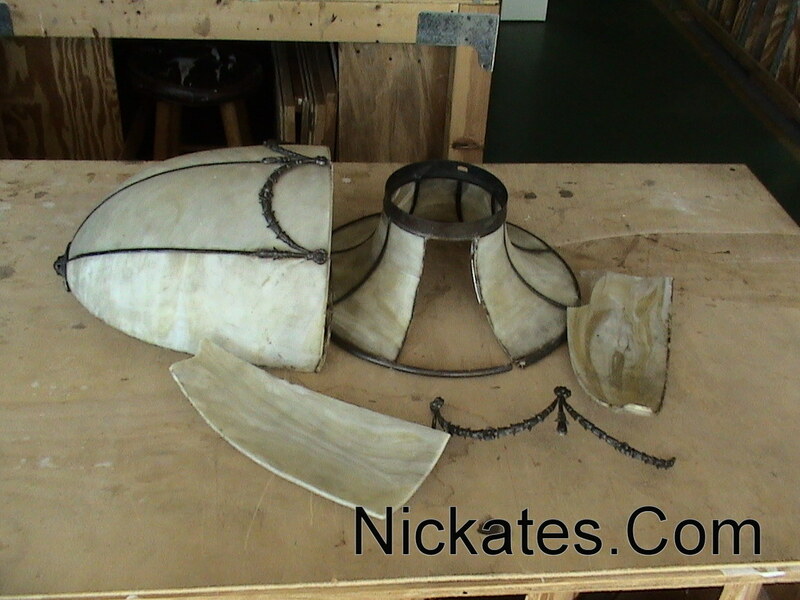 Antique lighting dealers and vintage lamp specialty companies requiring bent glass panels should know I stress perfection. A (mold) must be made from your original broken or slag glass panel. My master mold making method requires about 8 hours of labor to complete. The process requires 2 kiln firings to set the mold at 900 degree's. It also requires a paper patterns displaying the mathematical shape of a bent panel after bending. After making the mold it then takes about 2 hours to bend each panel of slag glass on the mold. Installation time and labor can vary depending on the method of installation.